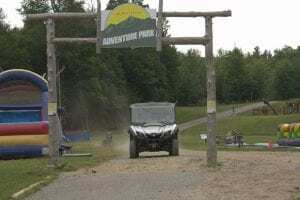 North Country Climate Reality plans to help Adirondack Park residents and local officials envision ways of adapting with a one-day conference in Silver Bay on Lake George next month. 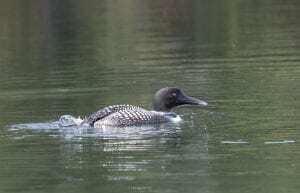 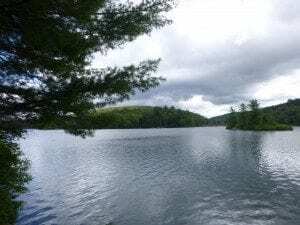 Adirondack water bodies ravaged by acidic precipitation for years are springing back to life, and fish and wildlife are returning. 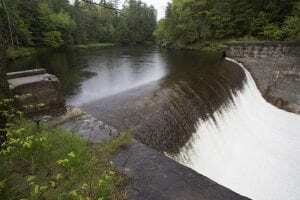 Most new land preservation in the 5.8-million-acre Park over the past twenty-five years has been done through state-purchased easements, now covering 781,000 acres, or about 13 percent of the Park. 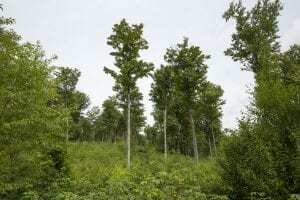 About 98 percent contain working forest, according to the state Department of Environmental Conservation. 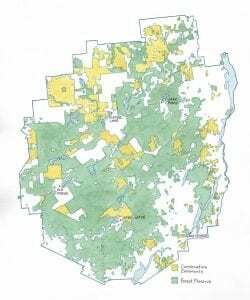 The two timber investment management organizations together currently control almost two-thirds of all 781,000 privately owned acres of Adirondack timberlands that are covered by state conservation easements. 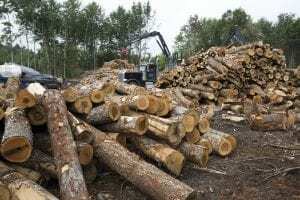 The agreements call for sustainable forestry, essentially cutting less timber than the tracts grow as measured over ten-year periods. 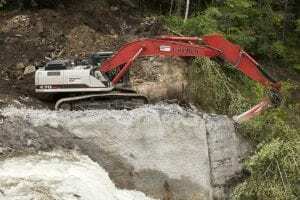 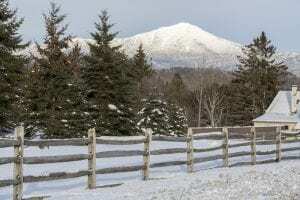 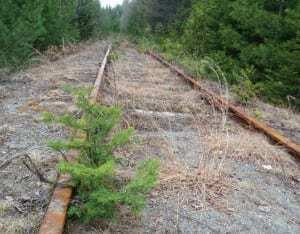 Some environmentalists want more active state oversight of the 781,000 acres of privately owned timberlands in the Adirondacks that are governed by conservation easements with New York.